Find a new Mazda Mazda6 at your local Florence, KY Mazda dealership. 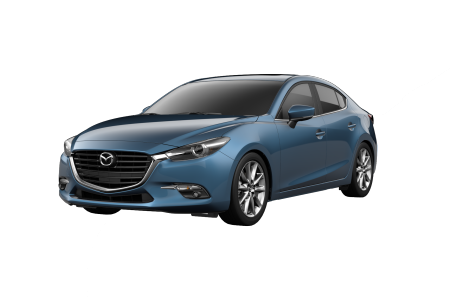 View NEW Mazda Mazda6 InventoryLooking for a USED Mazda Mazda6? Overview You'll turn heads when you glide through the streets of Florence, Kentucky in the new 2018 Mazda6 from Kerry Mazda. 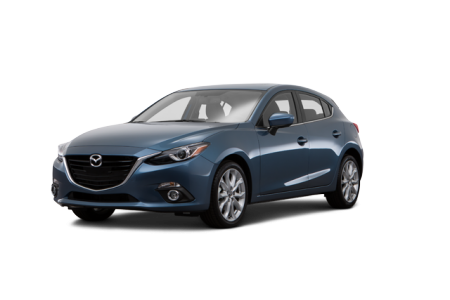 This stunning vehicle is both sleek and powerful, and turbocharged with all the features that make the Mazda family of sports cars such a pleasure to drive. 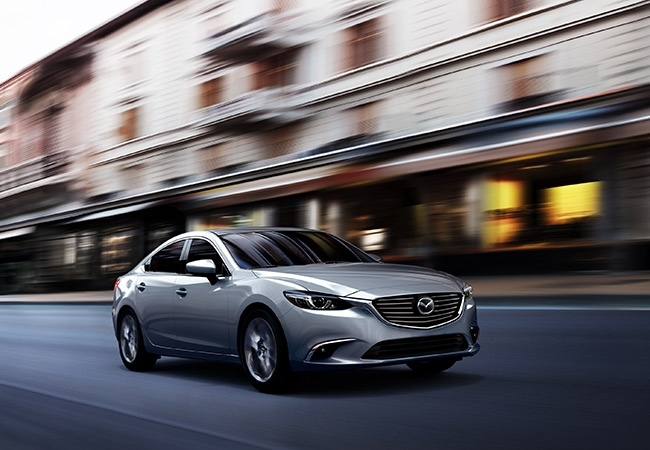 At Kerry Mazda, we carry a fantastic selection of Mazda6 sedans, with trim levels including the Sport, Touring, Grand Touring, Grand Touring Reserve, and Signature. Experience the innovative Dynamic Pressure Turbocharged SKYACTIV-G 2.5T engine by scheduling a test drive with our team today. Why Us? As your full-service Mazda dealership in Florence, KY, Kerry Mazda is the best place to purchase, finance, and service your Mazda6 sports sedan. Our goal is to offer the most exceptional experience when it comes to buying a Mazda6, from the moment you come in for a test drive through your 30K or 60K service recommended maintenance appointments. 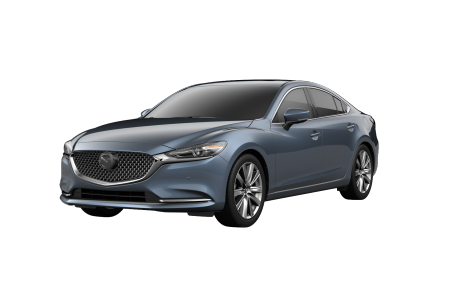 We also offer competitive Mazda6 lease options, so you can afford the new 2018 models with ease. How can we serve you today? Pamper your Mazda6 when you bring it in for service at Kerry Mazda. As your Florence, KY Mazda experts, our mechanics know your Mazda6 sedan like no one else. From your routine maintenance appointments to more complicated repairs, you can trust us with your 2018 Mazda6. Make your next Mazda6 service appointment with Kerry Mazda today!